The pride of the fleet is Seymour, a Thomas Peckett & Sons Ltd. 0-4-2T shunter, gifted to the club by Wilson's (NZ) Portland Cement Ltd. in 1977, when the cement works discontinued its extensive industrial railway. 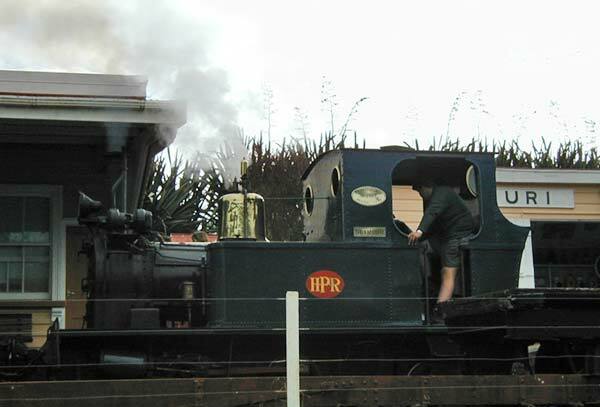 In regular operation until May 2002, this locomotive is believed to be the last new steam locomotive imported into New Zealand. Built in 1955 at Atlas Locomotive Works, Bristol, England, for Wilson's Cement, it joined two identical Pecketts, an 0-6-2T Peckett, two Bagnall 0-6-0 diesels, and one 0-6-0 Drewry Car Co. shunter in reportedly New Zealand's largest privately owned railway. 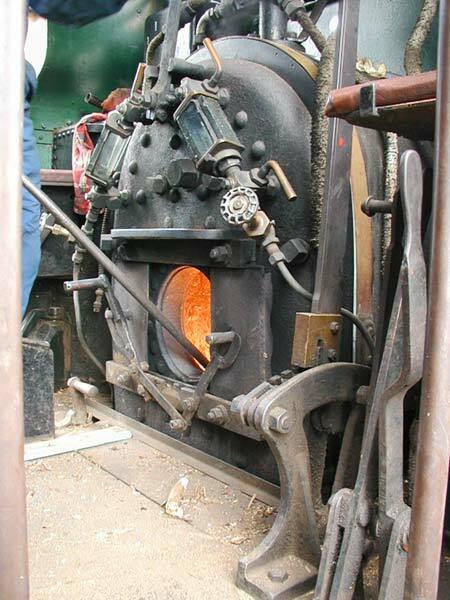 Seymour is currently undergoing a complete restoration, including a new welded boiler, and hopefully will be returned to service in 2006. Several years ago the club decided to use firewood as fuel instead of coal as wood is more environmentally friendly and is a renewable resource. Also, wood contains natural tannins and creosote which acts a metal preservative, as opposed to coal, which contains small amounts of sulfur, an atmospheric pollutant and precurser to sulfuric acid, which is highly corrosive to the locomotive's metal parts. Named in honor of Mr. Vic Seymour, past club president and driving force for many years, Peckett & Sons Ltd. constructed No. 2157 at their Atlas Engine Works, St. George, Bristol, England in 1955. Seymour was purchased new and imported into New Zealand by Wilsons (NZ) Portland Cement Ltd. (now Golden Bay Cement Co. Ltd.) for use at their Portland Works south of Whangarei. 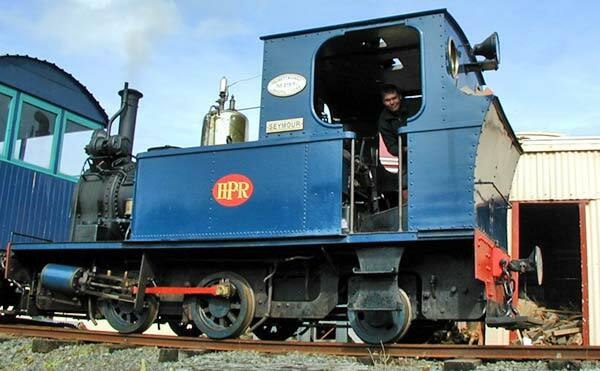 This locomotive is the last of three ten tonne 0-4-2T's purchased from Peckett by the Portland Works, and is believed to be the last new steam locomotive imported into New Zealand. 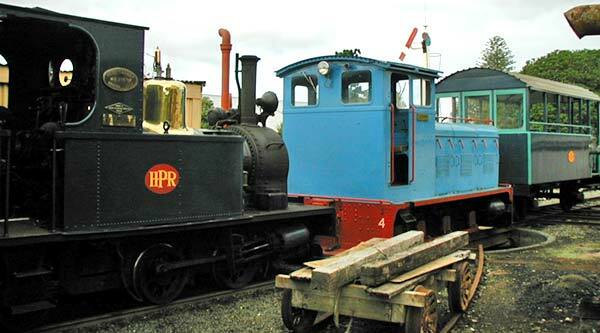 The Portland Works operated one of New Zealand's largest industrial railways in terms of number of locomotives and tonnage of materials handled. The locomotives were used to shunt rail waggons of finished cement from the cement works to awaiting ships, and to haul coal and gypsum from the ships for use in the cement works. One locomotive could pull four waggons, each carrying nine tonnes of cement. The steam locomotives were gradually retired in the 1970's and replaced by modern diesel locomotives. Mercifully, the steam locomotives were saved from the wreckers' torches and were gifted to rail preservation societies. The Whangarei Steam & Model Railway Club received locomotive No. 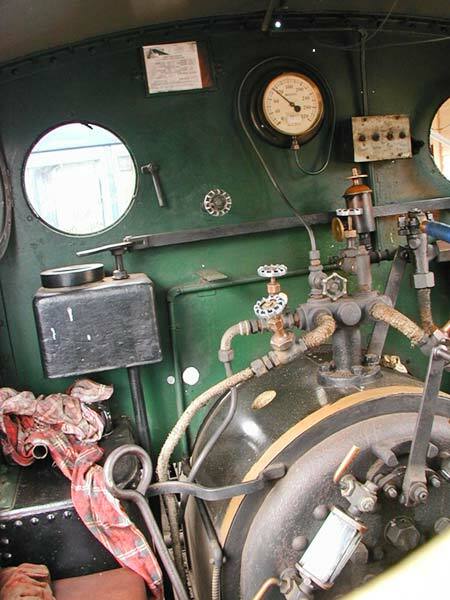 2157 on 16 December 1977, and it has been in constant service at Whangarei Museum until the winter of 2002. A second Peckett locomotive, No. 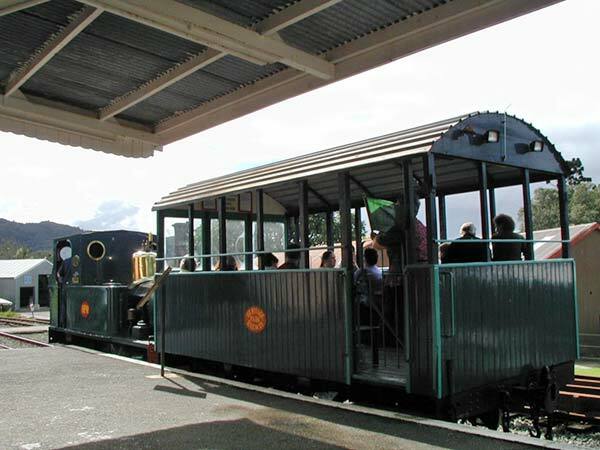 1664, built in 1924, was received by the club in 1987 after it had been on static display at Tarewa Park in Whangarei. 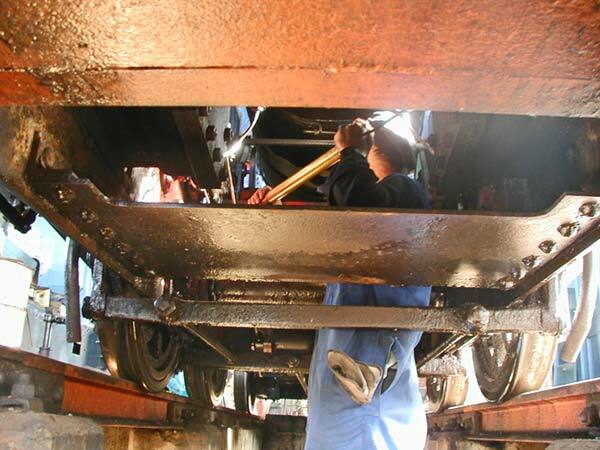 This locomotive is in storage and requires a complete rebuild. 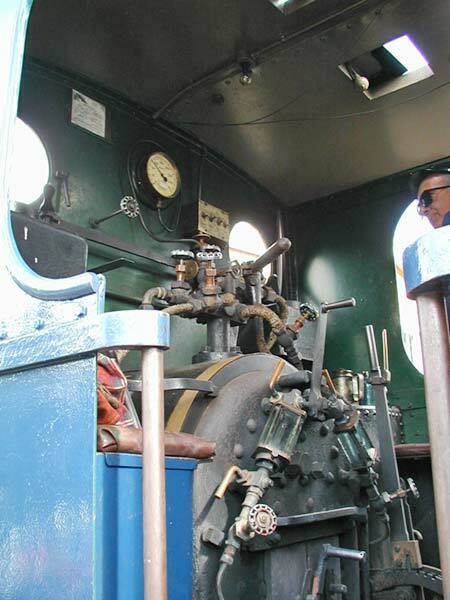 The third Peckett locomotive, built in 1936, was gifted by Portland Cement to Goldfields Railway in Waihi. 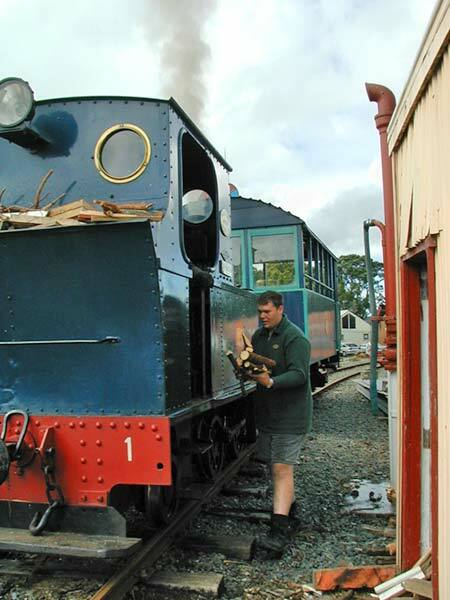 A larger thirty tonne 0-6-2T Peckett locomotive, also ex-Portland Works, "Gabriel", was gifted to Bay of Islands Vintage Railway at Kawa Kawa. Brief history of Peckett & Sons Ltd., Atlas Engine Works, St. George, Bristol, England. Established as Fox Walker & Co. in 1864, and was taken over in 1880 by Thomas Peckett as Peckett & Sons Ltd. The firm catered to domestic and overseas industrial users with several models of four and six driving wheel locomotives with saddle or side tanks. 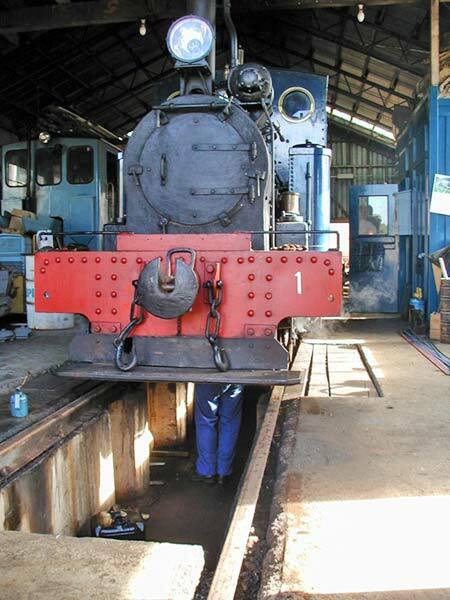 Peckett became famous for their practice of standard designs. The largest locomotive was an 0-8-0 tender locomotive weighing 73 tonnes, built for the Christmas Island Phosphate Company. In 1956 the company made an unsuccessful attempt to enter the diesel locomotive market. Peckett built their last steam locomotive in 1958, and the company was taken over by Reed Crane & Hoist Co. Ltd. in the same year. Reed supplied spare parts and documents for a few years before they, too, went out of business.